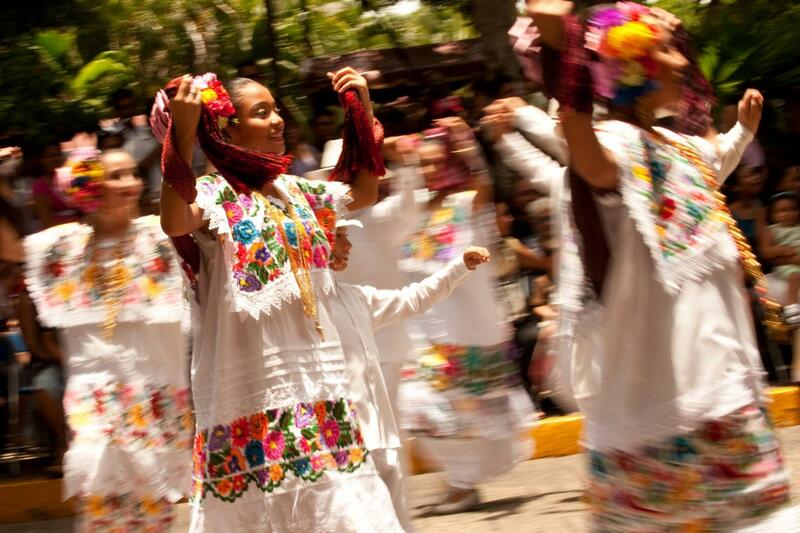 All Gray Line tours in Yucatan are the best day tours and represent the best value for your time or your money back! Free access to Uxmal’s First Explorers Gallery located at the main house of the Hotel Hacienda Uxmal. Lunch and dinner at the Mayaland Resorts, as indicated on the description of tour selected. 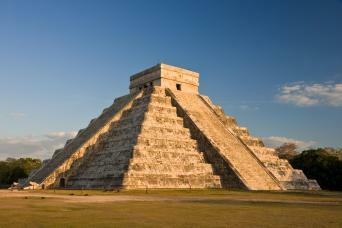 Entrance Fees to Chichen Itza. 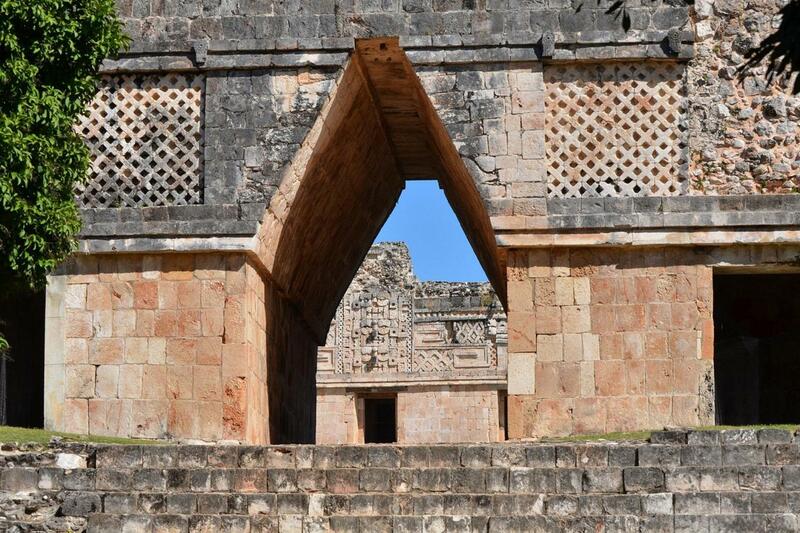 Entrance Fees to Uxmal, Kabah or Uxmal and Light and Sound Show. Beverages, free on board, are not included with meals, or the Merida City Tour. Translator device for the Light and Sound Show. Wear light, comfortable clothing and walking/hiking shoes. Bring your sunglasses, hat, bathing suit, biodegradable sunscreen and your camera ! 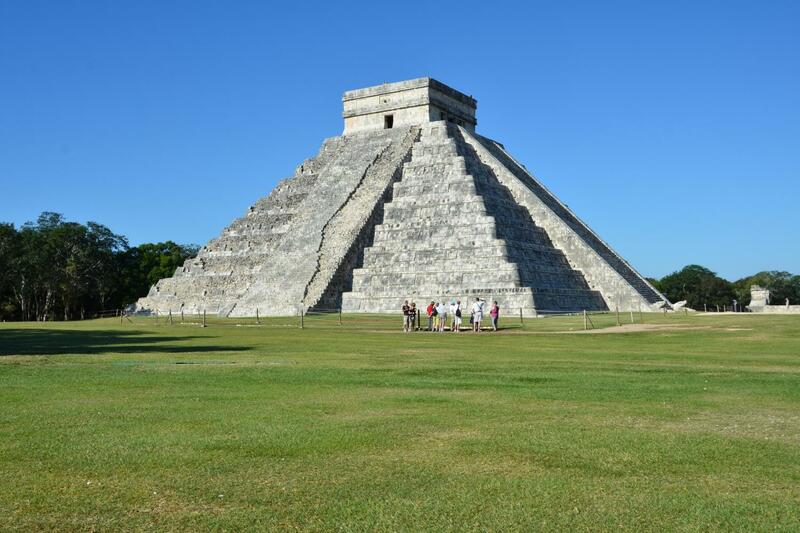 See all the highlights at one of the new Seven Wonders of the World on your 2 hour guided tour of Chichen Itza. As you walk around the grounds, listen to your knowledgeable guide describe the cultural significance of the magnificent structures built by the ancient Maya. 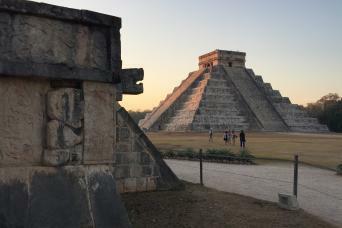 Marvel at the Pyramid of Kukulcan, Temple of the Warriors (or 1,000 columns) and the Great Ball Court, the largest in Mesoamerica. You will visit the Observatory, La Iglesia and the Nunnery before your guide sets you loose to explore the picturesque site on your own, including some of the smaller but well- preserved temples. You will also explore the sacred Xtoloc Cenote before walking back to the Mayaland Resort for a delicious buffet-style lunch featuring Yucatecan cuisine. Here, enjoy the swimming pools, lounge chairs, botanical gardens. 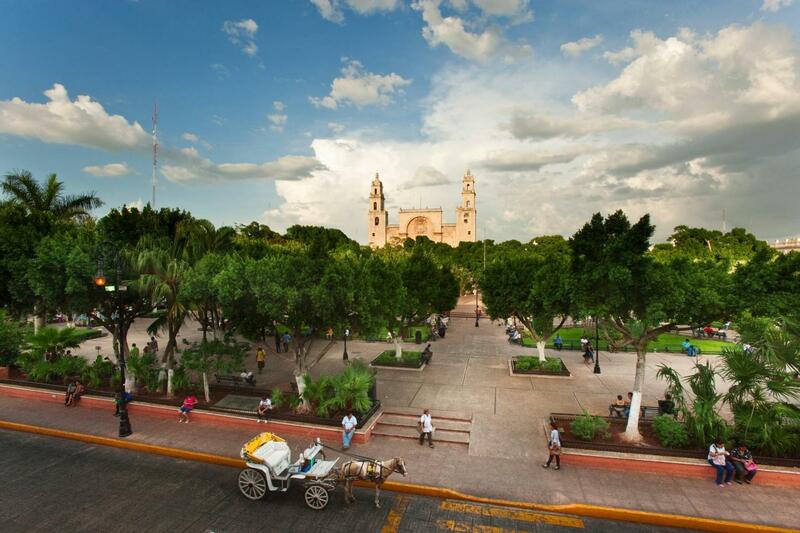 Your first stop will be Uxmal, known to many by way of legend, myth or anecdote. 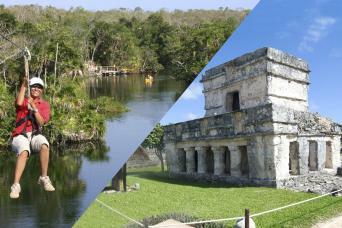 It is situated within a series of hills known as the Puuc or “mountainous area” in Maya. The name was later given to describe the architectural style of the región, such as the colossal Magicians Pyramid, impressive Governor’s Palace, intricate Dove´s Temple and Grand Nuns Quadrangle. Have lunch at the beautiful Hacienda Uxmal. Meal is based on a House selection menu. 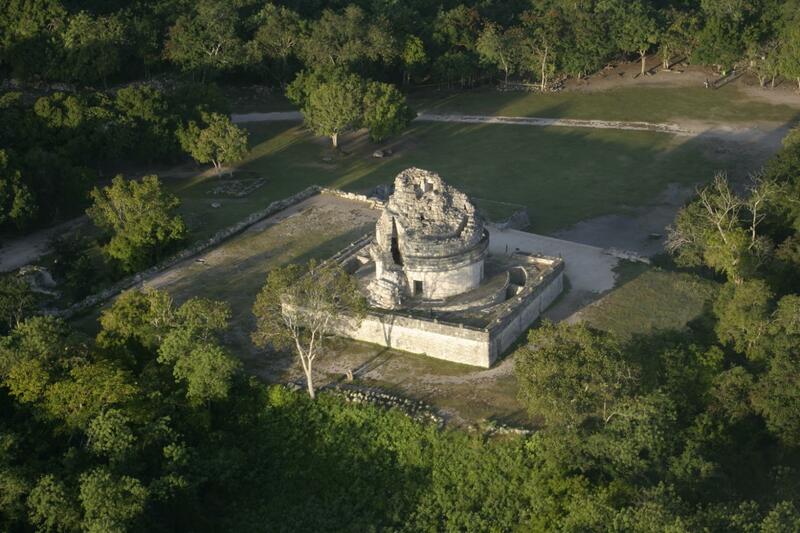 Next, visit Kabah, a Puuc-style city that flourished around the year 800 AD. Kabah is known as the second largest religious center in the Puuc-style. Puuc is the name given to a series of low-lying hills with unique culture and style. 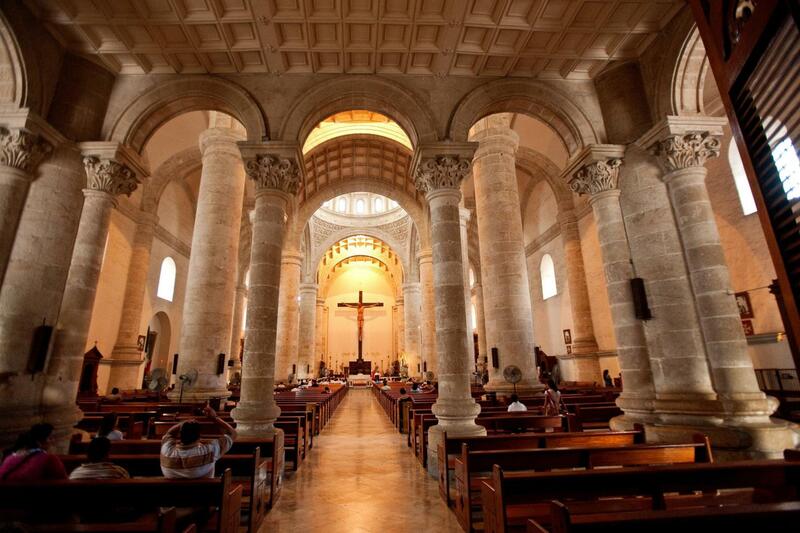 We will depart at 4:00 pm from Uxmal in order to be in Merida around 5:00 pm. 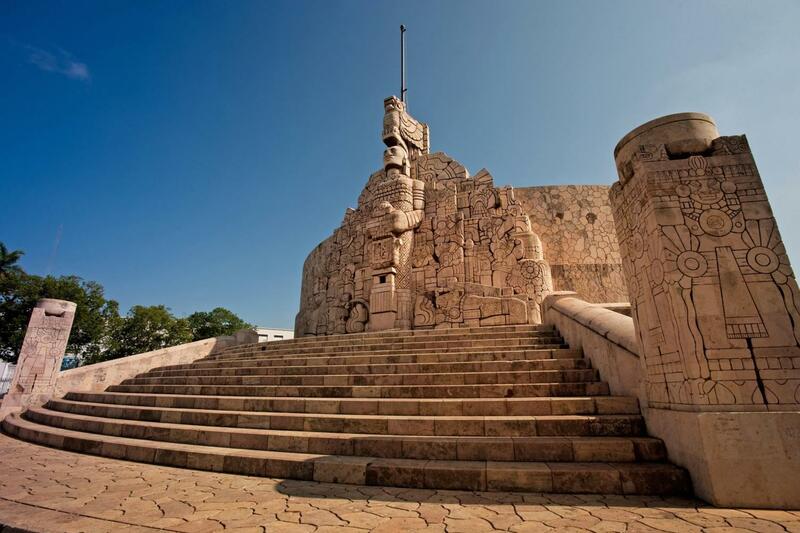 Guaranteed by Gray Line Worldwide to be the best designed Uxmal Light and Sound Show tour from Merida. Uxmal is a United Nations World Heritage site. The Pre-Hispanic city was built amidst rolling hills. The Governor’s Palace, The Pyramid and the Soothsayer and the Nun’s Quadrangle are some of the buildings that will capture your imagination with their splendor. 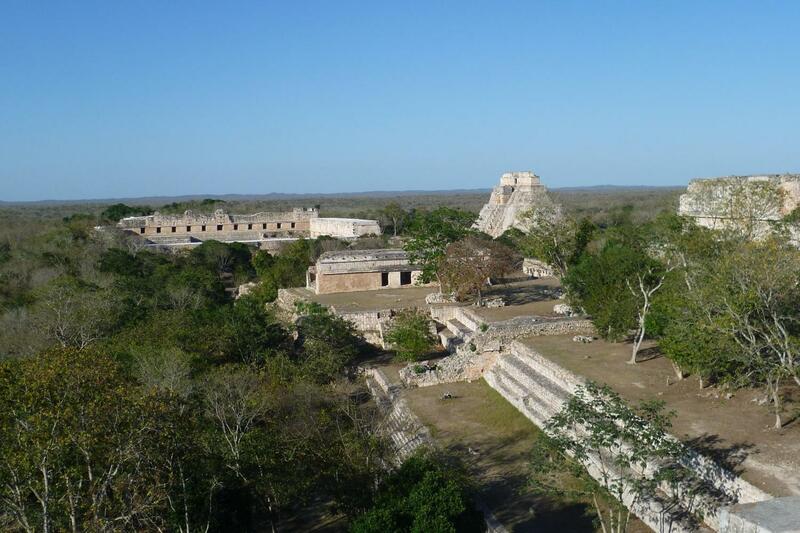 At its height, Uxmal was home to about 25,000 Mayas. Like other Puuc región sites, the city flourished from 600-1000 AD. The name Uxmal means “thrice-built” in the Mayan language, referring to the many layers of construction of its most imposing structure. After the tour, you can enjoy our pool. Dinner will be served at the Coole Chepa Chi restaurant at The Lodge of Uxmal. Meal is based on a House selection menu. 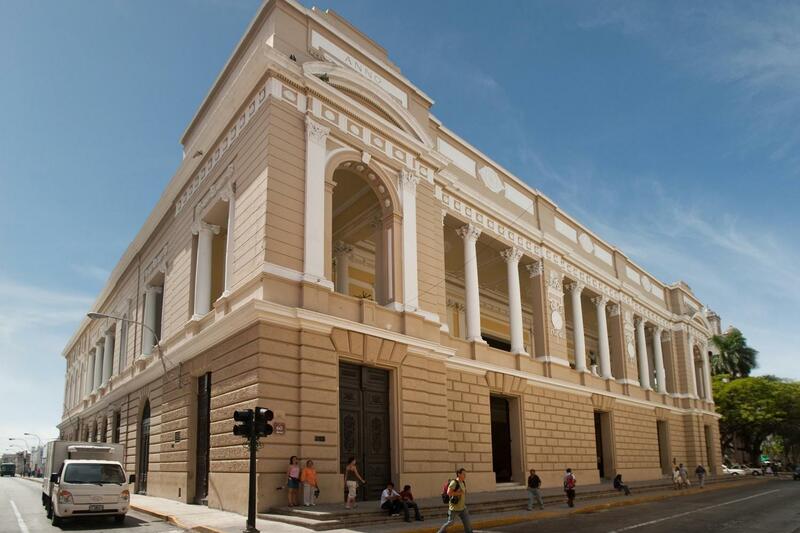 2-hour panoramic guided tour to visit the most important sites of Merida. 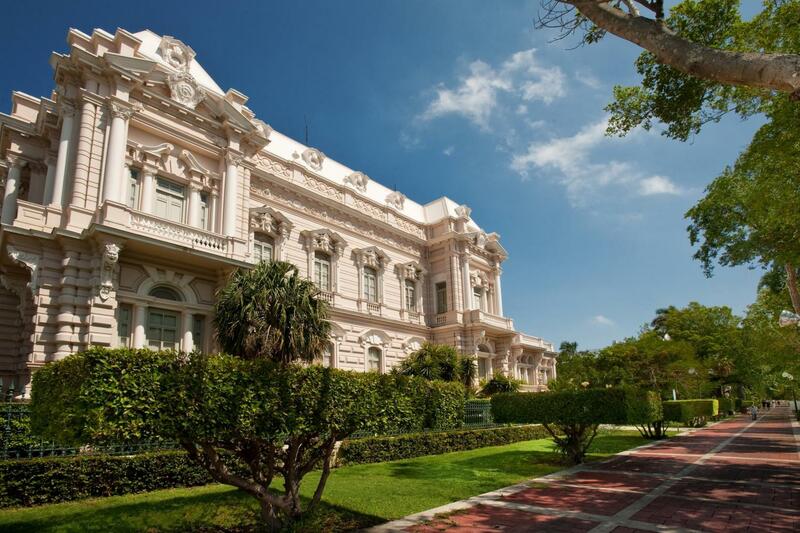 Its historic center, charming neighborhoods and the Paseo de Montejo avenue, famous for its beautiful French-style residences, built at the turn of the XIX Century when the henequén (sisal fiber) industry was at its peak.